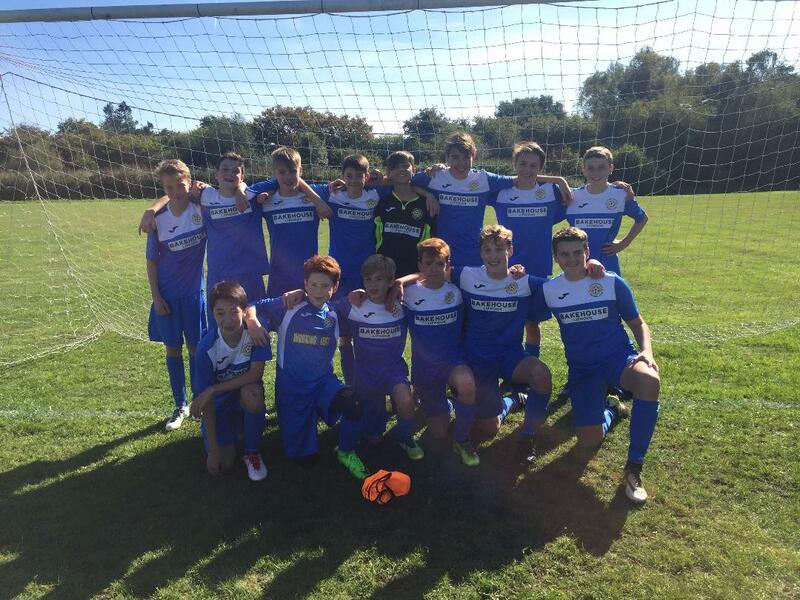 We play on Saturdays in the North East Hampshire Youth League, Under 15s, Division 3. We’d like to thank our Mums, Dads and supporters. We would also like to say a big thank you to Liphook Bakehouse for their support and generous sponsorship.